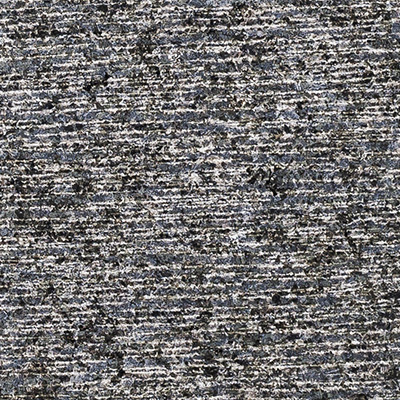 The name says it all; Dalmatian, like the spotted canine, is known for its large spots of black and white throughout. 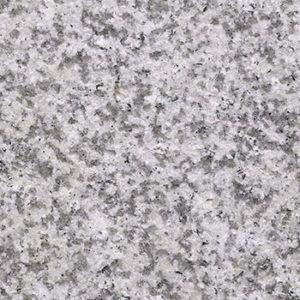 This white base granite provides striking contrast for a variety of projects. 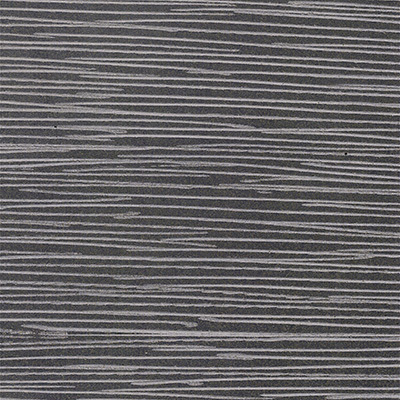 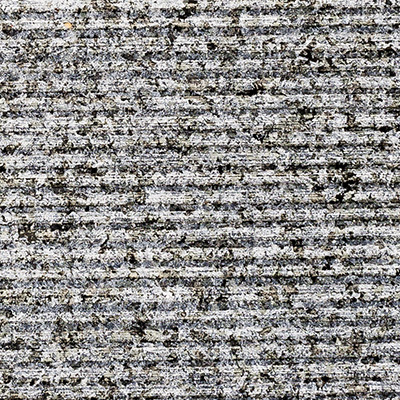 The exfoliated finish is the most sought after as it provides the perfect slip resistance for outdoor use, without being too coarse on foot. 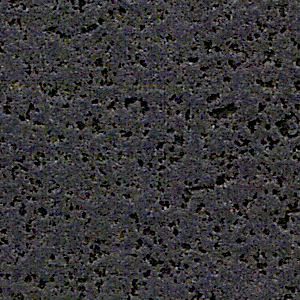 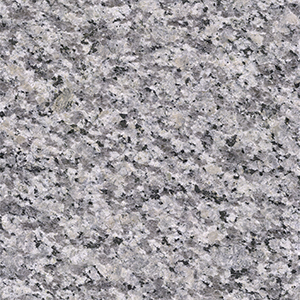 The most durable and hardest stone available today, granite has been in very high demand for any type of project you can imagine. 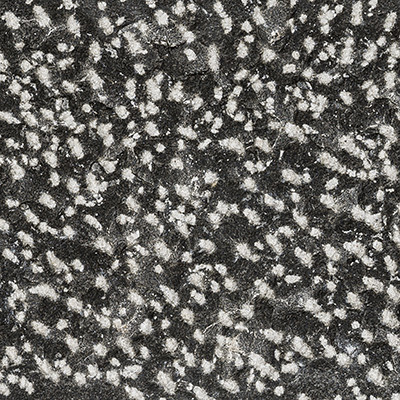 Forming as a result of the cooling down of magma within the earth’s crust, it contains predominantly quartz and feldspar giving the stone its integrity and beautiful patterns. 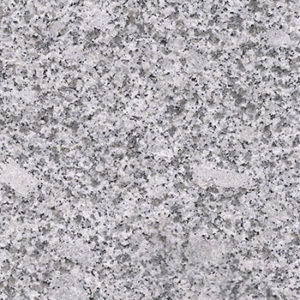 Dalmatian granite can be manufactured in a number of formats to suit your requirements; call us today to discuss your project.